I started observing the demand for printers in the market, And it was necessary to find the solution for temporary cartridges, Not only just refilling but it is important to look after the inside mechanism. Our team has minimized efforts and we have planned to look for the main problem of color cartridges and black and white cartridges. While your cartridge is with us for refilling, We provide compatible cartridges for free use so that your routine doesn't get disturbed . For maximum use, We provide printers on rent , Its a concept of 0.35 paisa / per page. We also provide compatible cartridges at cheaper rates for maximum use. We supply Toners and Inks to different organisations as per their demand .Our commitment towards work makes us unique. Contact us for Inkjet and LaserJet Refilling, for Printers on Rent , To buy Compatible Cartridges. 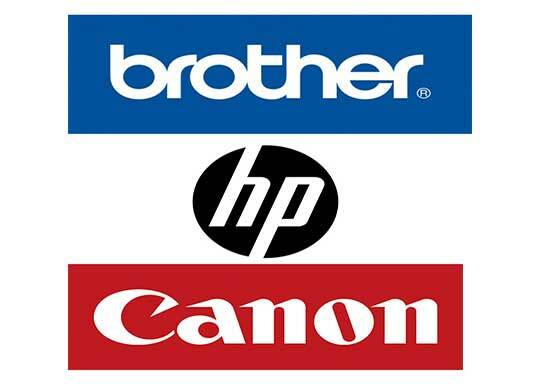 From popular brands like HP, Canon, Brother, and more! We are introducing Per Page Concept for your organization for maximum use - 0.35 Paisa / Per Page. We're not just enthusiastic printers of business forms, we're dedicated professionals who seek to use our creative skills to improve the results of your printed documents and sales and marketing materials. We're glad you're here. If you'll spend a few minutes touring our website, you'll see that we're dedicated about our printing. We hope to earn your business by providing you with extraordinary value, super-friendly service, and by demonstrating a sense of urgency for your printing projects. We supply compatible cartridges in mass amount to organizations and also small start-ups. Very reliable for daily usage and we are offering at affordable prices in the current market. Cartridge Refill is Globally dedicated supplier and retailer of Re-engineered printer cartridges. We produce printer cartridges that are suitable for all major brands of printers for home, education and business use. 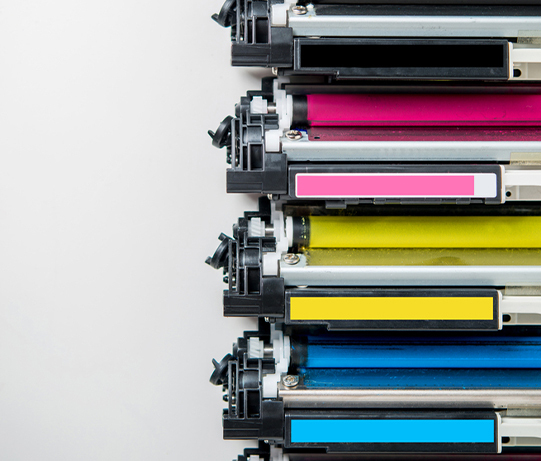 We provide printer cartridges of great value alternative to printer brands like HP, Canon, Epson, and Brother and when you switch from the printer brands to Cartridge Refill you will save money on your InkJet and Laser toner cartridges with no compromise on quality.